Stephen began his Santa portrayal following a call from the recreational therapy at UNC Children’s Hospital. 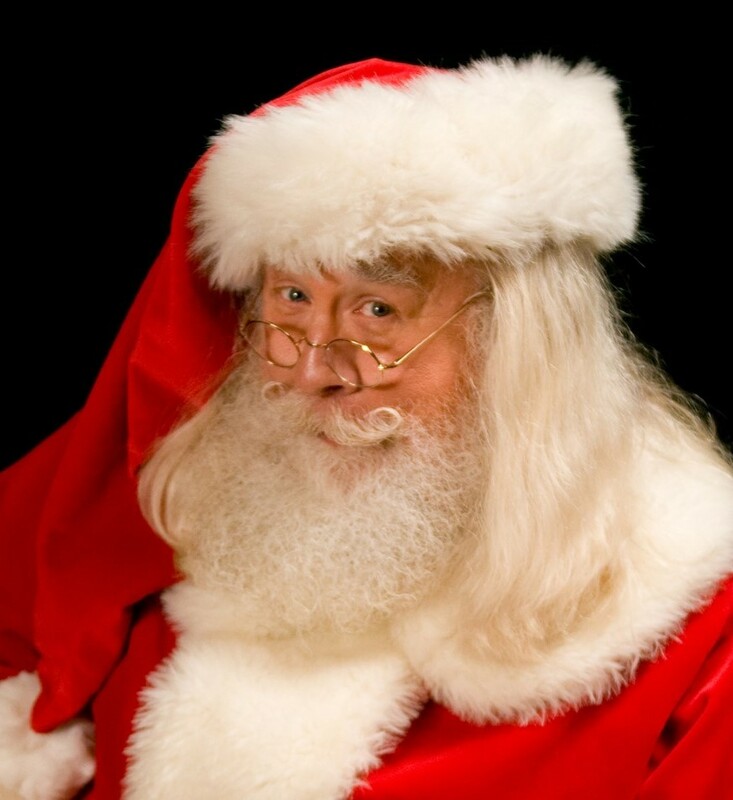 In his efforts to bring the very best Santa experience to those and other children, he and his wife, Debra, developed what parents dubbed “Smart Santa”. Using modern technology, Debra, sent him information. He knew the child’s name, age, favorite present from last Christmas and positive aspects of the child’s personality. This technique created amazement for children and their families. Stephen realized that he could only see a limited number of children annually which prompted him to teach the method of “Smart Santa” to others. He authored the book,” Santaology, The Art of Becoming a Great Santa Claus”. The book contains multiple original stories, visual props, and his method of performing for children and adults alike. Stephen has partnered with Santa Leon A. McBryde and together as the “Brothers Claus” teach seminars on props and Santa techniques.